The PS Vita continues to hang on, as the release of games for it dwindles. That isn’t stopping EastAsiaSoft from publishing versions of Pato Box in both digital and physical formats to the PS Vita. If you’re unaware, Pato Box is an innovative boxing adventure, in which you play as a duck-man named Patobox. It’s inspired by Punch-Out!! and clearly wears those inspirations on its sleeve. For those interested, you can purchase physical versions of Pato Box on PlayAsia, which also has a slew of other physical titles to choose from like Severed, Rainbow Skies, and Reverie. It appears like the PS4 version will only be available digitally, as opposed to the PS Vita version which will see both the digital and physical release. You can also grab it on the Nintendo Switch, physically and digitally. Pato Box is known for it’s beautiful black and white art, quirky themes, and an interesting story mode with a wacky (or quacky) story. According to EastAsiaSoft, the PS Vita version is expected to ship in April. If you’re a PS Vita collector, this seems like it’ll be right up your alley. 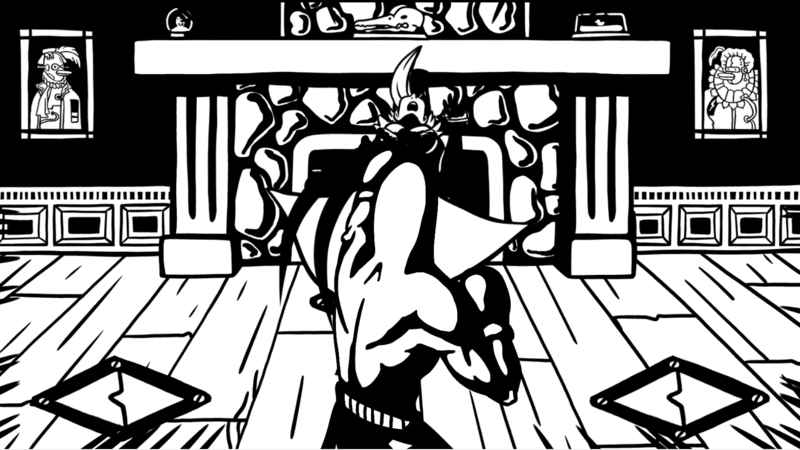 Below, we’ll include a plethora of screenshots for Pato Box, showing off that beautiful comic book art style. Let us know if you’ll be picking this one up!